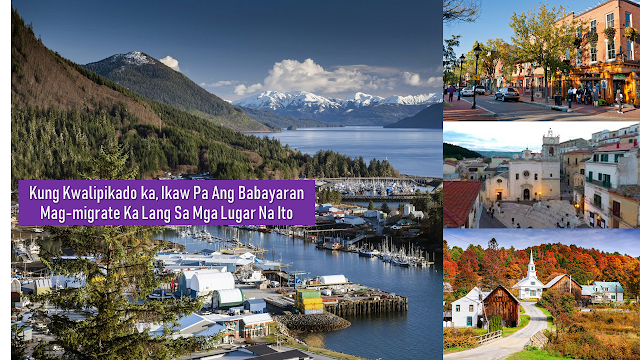 The Senate has ratified the bill that would create offices for social welfare attachés for overseas Filipino workers (OFWs). The Upper Chamber adopted the House Bill 8908 as an amendment to Senate Bill 1819, or the proposed “Act Establishing the Office for Social Welfare Attaché” just before adjourning for the midterm elections. 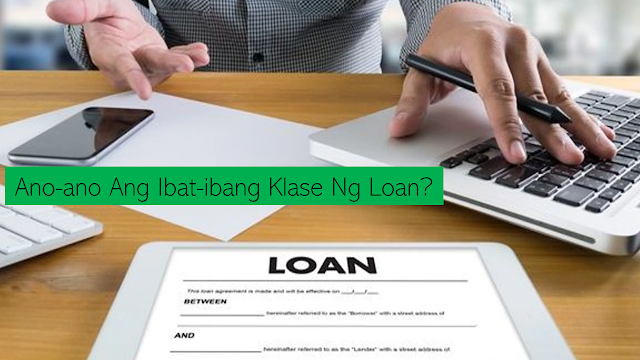 The Congress approved its version of the measure on February 4, while the Senate passed its version on October 1, 2018. The adoption dispenses the need for a bicameral conference committee, thus the subsequent ratification of the bill. The measure would then be transmitted to the Palace for the President’s approval. 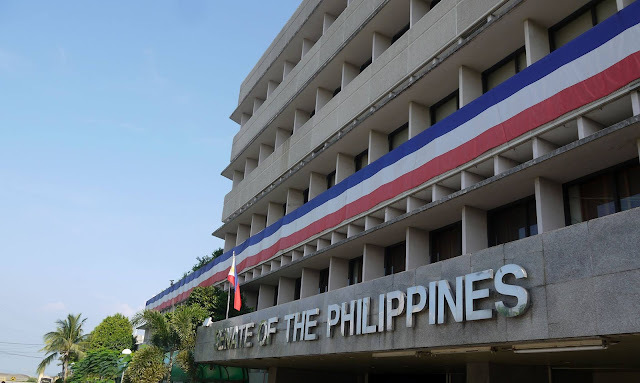 Villanueva had said that the measure if signed into law, would institutionalize social welfare attachés as a permanent component of Philippine foreign posts in countries or jurisdictions to address the incidence of suicides and cases of abuse against OFWs. It amends part of the Republic Act 8042, or the Migrant Workers Act of 1995 so that the government shall provide appropriate and timely social, economic, and legal services to OFWs, especially those who are experiencing any sorts of abuse. Villanueva said countries with a high concentration of Filipino migrant workers, especially in the Middle East, shall be prioritized by the proposed law. “We believe that having permanent social welfare attachés in our embassies can help prevent incidents of suicide and cases of abuse against our modern-day heroes,” he said. 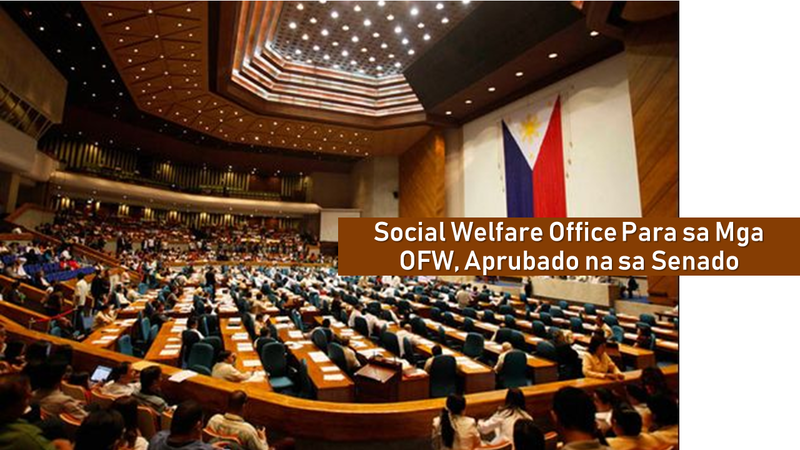 The Social Welfare Attaché bill would also ensure the deployment of social welfare attaché officers by the Department of Social Welfare and Development (DSWD) to manage cases of distressed OFWs and ensure coordination among agencies and various groups to address the psychosocial needs of distressed OFWs. The social welfare attaché shall be tasked to establish and maintain a data bank and documentation of OFWs and their families so that appropriate social welfare services can be more effectively provided. Villanueva earlier said that there are about 10 million Filipinos in more than 170 countries and around 2.3 million of them are migrant workers. While there are only eight social welfare attachés deployed in several parts of the world as of May 2018.